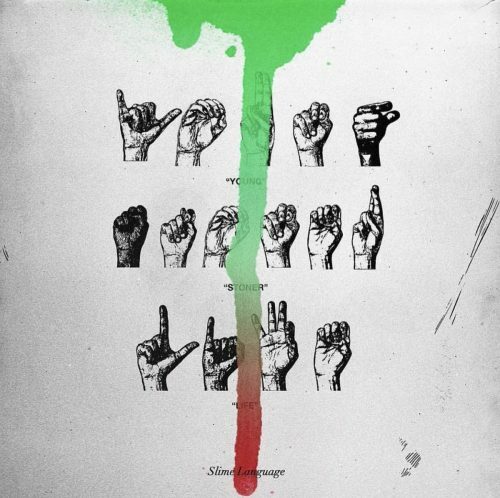 Young Thug has been hinting for a few weeks that he will soon release his new album Slime Language. 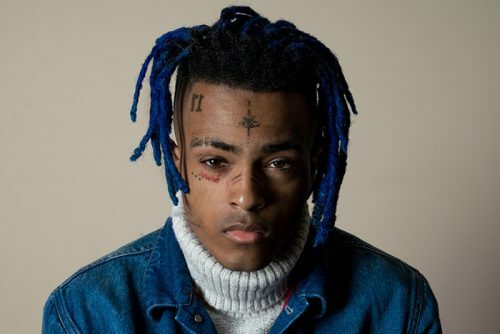 Today, the rapper has finally shared the release of the project. 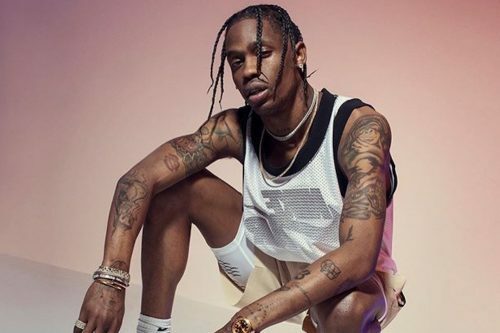 After Mike Dean hinted at the release date on Twitter last week, Travis Scott has just confirmed that his new album Astroworld is dropping later this week. UPDATE July 31st: The official album cover has been revealed. 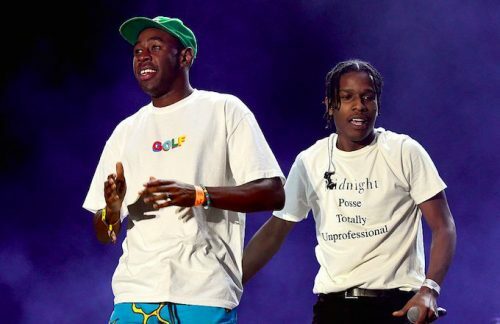 A$AP Rocky and Tyler, The Creator have formed a friendship over the years and now it looks like the they are working on a joint project. 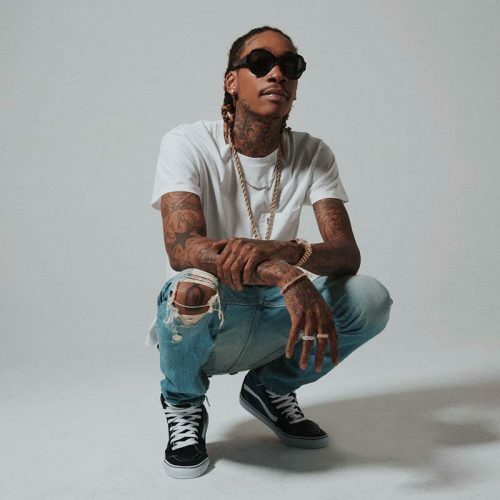 Last Friday, Wiz Khalifa finally released his long-awaited new studio album Rolling Papers 2. 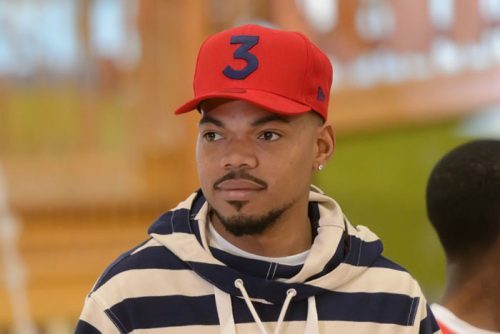 Now, the first week sales projections for the 25-track project are in. 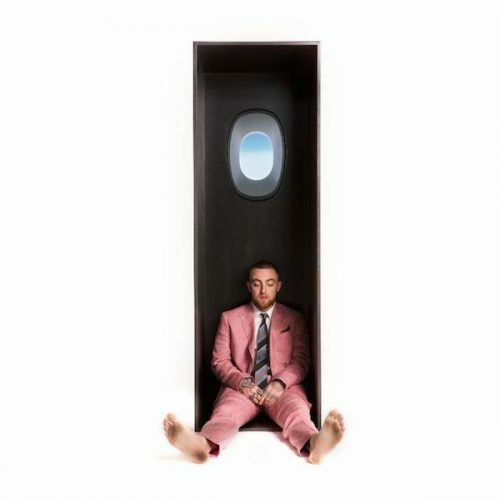 Mac Miller has finally announced a new studio album and has also shared the release date of it. 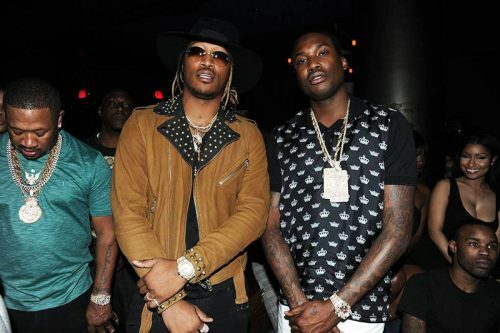 Last Friday, Future and Meek Mill both dropped surprise projects. 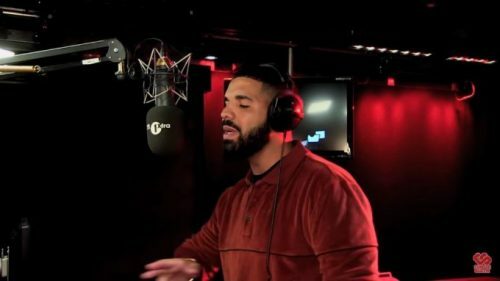 Future released the long-awaited tape Beastmode 2 with producer Zaytoven and Meek Mill returned with an EP titled Legends Of The Summer. Now, the first week sales projections for both projects are in. 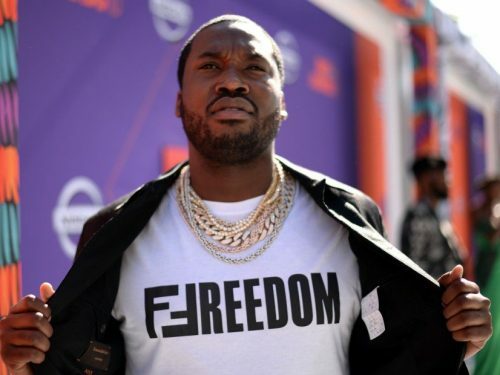 Meek Mill has just announced a new EP titled Legends Of The Summer and it’s dropping tonight!